They’ve got leave passes from real life to sneak over to the other side of the world for a couple of weeks. An itinerary seems in order but I don’t want to be bossy, so I’m working on a pick’n’mix. Some are my favourite things, others are high up on the to-do list, others might be just the thing for women who spend most of their lives doing stuff for everyone but themselves. And if it turns out that my friends prefer to spend the entire time sitting in my garden spotting squirrels, eating strawberries and tasting rosé, that works just as well for me. We could climb a mountain. 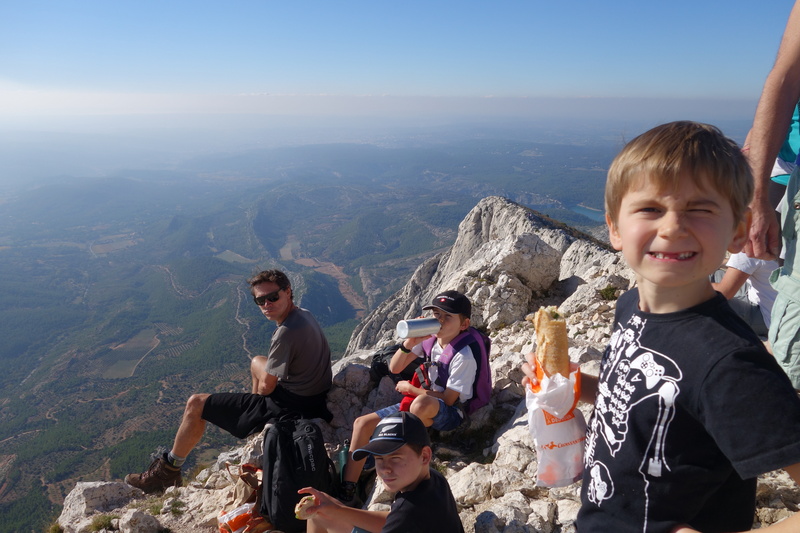 Monte Sainte-Victoire is to Provence what Rangitoto is to Auckland – with a bit more history. The chapel tucked into its summit is older than Rangitoto. People have been living here since the Bronze Age. Romans threw intransigent Gauls off the summit. Cezanne adored it, Picasso’s family still owns the chateau next to it. It’s less than two hours’ walk to the top through the savage, craggy, always-changing landscape that has inspired so many artists. The middle hour is nasty and the last half hour a delight, winding your way up the track taken by the priests hundreds of years ago. We could take a packed lunch and sit on the top or walk back down to Vauvenargues to find a salad and ogle the Picasso Chateau. The ocean is half an hour away. We owe a day’s boat rental to our mate The Swiss (who turns out to be French), who has his pilot’s license. 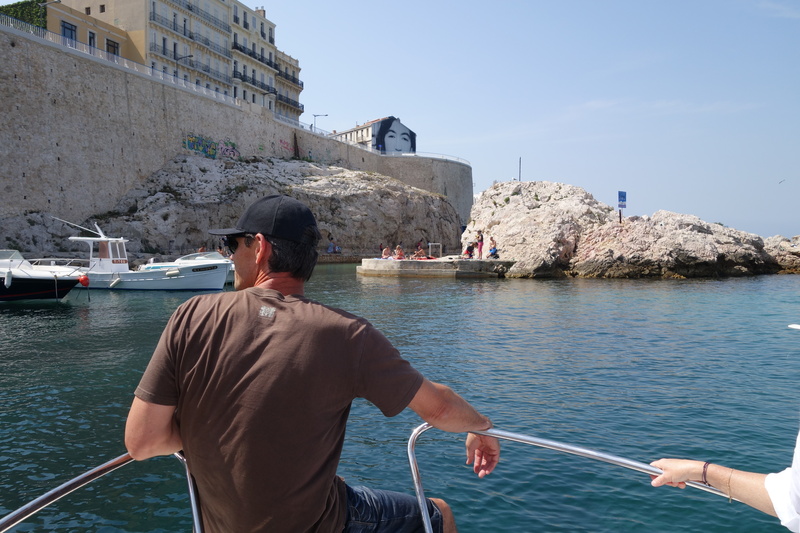 We could pick up a boat at the old port of Marseille and feel the history as we pass through the harbour where the boats have been coming and going for thousands of years. We could explore Les Calanques and find ourselves a lovely beach, swim to shore and reflect that 12 years ago, when our lives were all about feeding times and nappies and naps and exhaustion, all this would have seemed quite impossible. 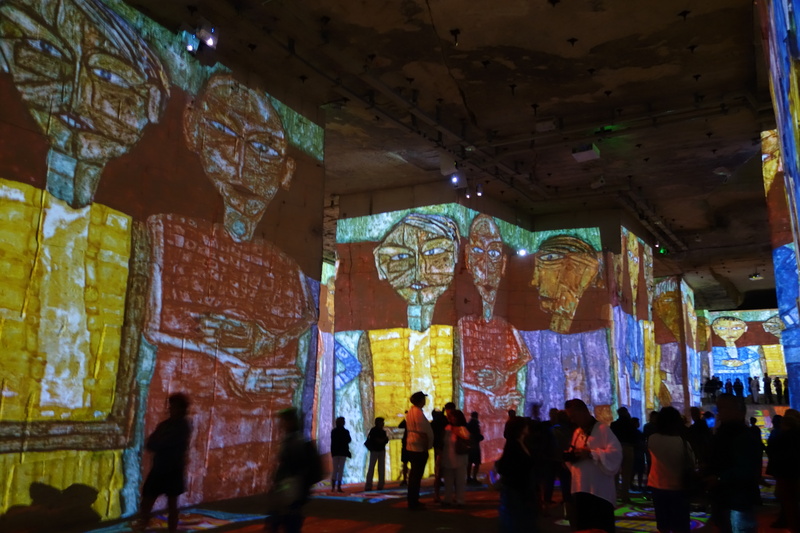 We could choose any one of the impressive and important art museums in this region but my pick is to step into a dark, dusty old quarry underneath a medieval village and let the art right wash over you in the breathtaking Les Carrières de Lumières. I cried the first time. And the second. Even the fifth. The new show, Les Géants de la Renaissance, has just started and I’ve been saving this one for you, ladies. Afterwards, we could wander the cobblestoned streets of Les Baux de Provence and it won’t matter that it’s touristy because it’s lovely. We could head down to the plateau afterward to taste the best olive oil in the region. The Gorge du Verdon is around two hours’ drive from chez nous and I’d love to do the six-hour Sentier Martel which is one of the prettiest parts of the gorge. 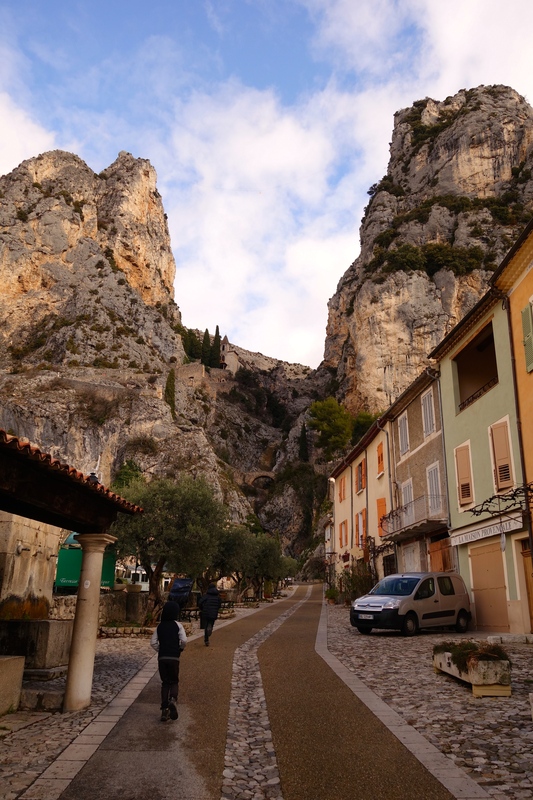 We could stay overnight somewhere like Moustieres Sainte-Marie which is one of those mad places in France wedged into the side of terrifying cliffs. On the way home, we could check the lavender on the Valensole plateau. We’ll be a bit early to get the full postcard purple but it’ll do. Some say the marché of Aix en Provence is the best in the region and after a year of going regularly it still feels new. I suggest that we spend a Saturday morning there trying everything and buying a few tasty morsels for dinner (and the cod is always good from the fish shop next to the Place de l’Hotel de Ville, Ali) then have lunch at Fanny’s, where it feels like you’re sitting in your best friend’s kitchen. After that there will be the afternoon to wander around the old town and check out the fountains, the baroque architecture, the exquisite carved doors, the Roman ruins and who’s to say we won’t stumble upon a couple of shops on the way? We weren’t looking for friends when we came here – we have enough of those in New Zealand and this is our own private International Year of the Family. Funny how life has a way of throwing irresistible people in your path. We couldn’t help ourselves. We got to know new, interesting, funny, smart and caring people who remind us of the people we love at home – there’s a good chance you’d love each other too. Rosé is the wine of the moment, day, week, month and of Provençal life – and it’s having a huge surge in popularity world-wide. It’s not a complicated wine but when it’s good, it’s perfect. I suggest a visit to the Chateau Vignelaure which produces some of the region’s best wines or Chateau La Coste, a super-modern art gallery-restaurant-wine producer just up the road. 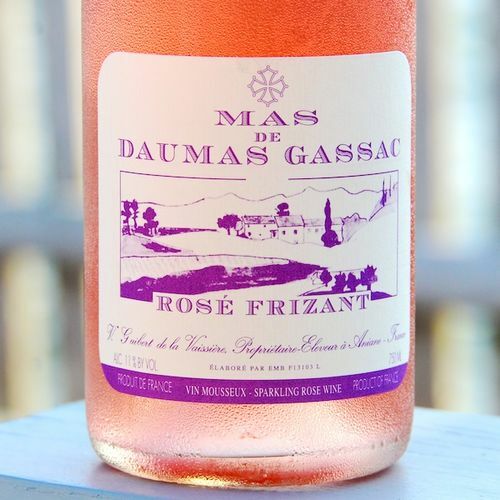 However the bottle that will be waiting in the fridge for you, my friends, is the Mas de Daumas Gassac Rosé Frizant which is (sacre bleu!) produced in Languedoc, rather than Provence. This has nothing to do with the fact that our friends make the wine there. Nothing at all. But we do choose our friends rather well, as you know. Aside from Monte Sainte-Victoire, my favourite hike so far is the Route de Crêtes between Cassis and Ciotat. Best done in the morning so there is plenty of time soak up the beauty of the cliffs and the ocean and calanques (fjords) far, far below before heading back to Cassis for lunch. Seafood of course. We could check out some pretty villages. Provence is a good place for pretty. We’ll have to choose. The red earth of Roussillon should not missed and the gorgeous walk through the Pas de Géants (Giant’s Causeway) is fantastic. Nearby, St Remy de Provence boasts Roman relics as well as one of the prettiest centres and I don’t think there’s any beating the astonishing setting of Sisteron. The Friday market at Loumarin is charming and the tiny seaside village of Niolon is gorgeous – there’s a short, sharp walk up the hill to an old fort with a stunning view of the Mediterranean and back to Marseille. The hand-painted terracotta figurines of Provence are not a tourist gimmick. 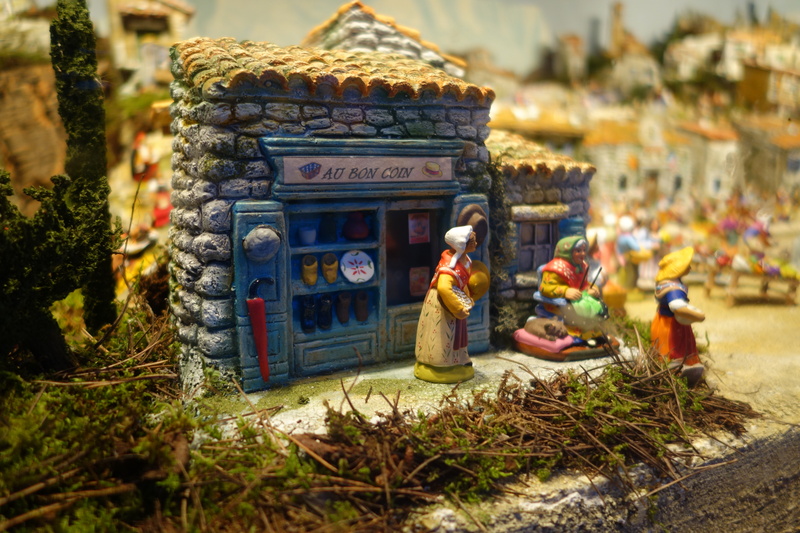 They are a genuine folk tradition going back hundreds of years when every household had their own miniature hand-made, hand-painted nativity scene (Creche Provençal). However the santon tradition really took off after the French Revolution when large-scale nativity scenes were banned and people took to creating more and more elaborate ones in the privacy of their own homes. The baby Jesus, Virgin Mary and Three Wise Men were eventually joined to other classic biblical figures such as the lady carrying lavender, the men playing petanque and the baker carrying his baguettes. They are beautiful and the variety astonishing. The perfectly authentic, luggage-friendly gift to take home. Just because we can? 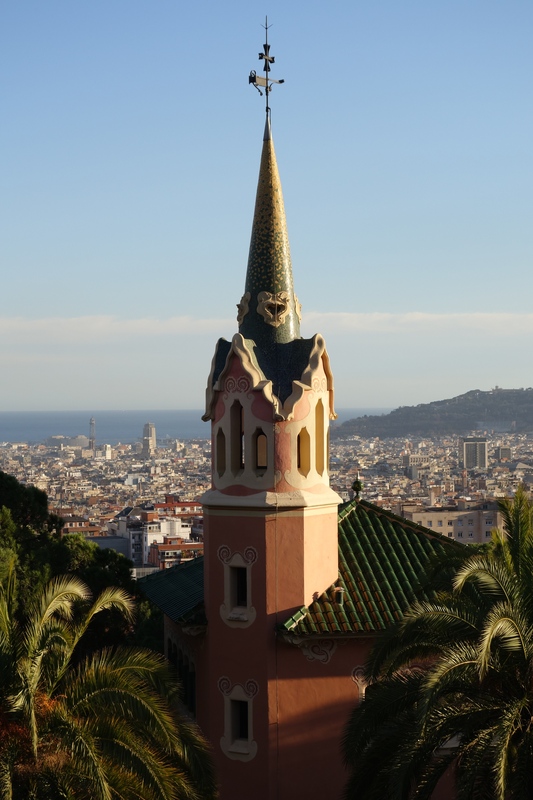 We could drive 15 minutes to the station, jump on a TGV and be in downtown Barcelona four hours later eating tapas, exploring the old city and checking out some of the most interesting architecture in Europe. 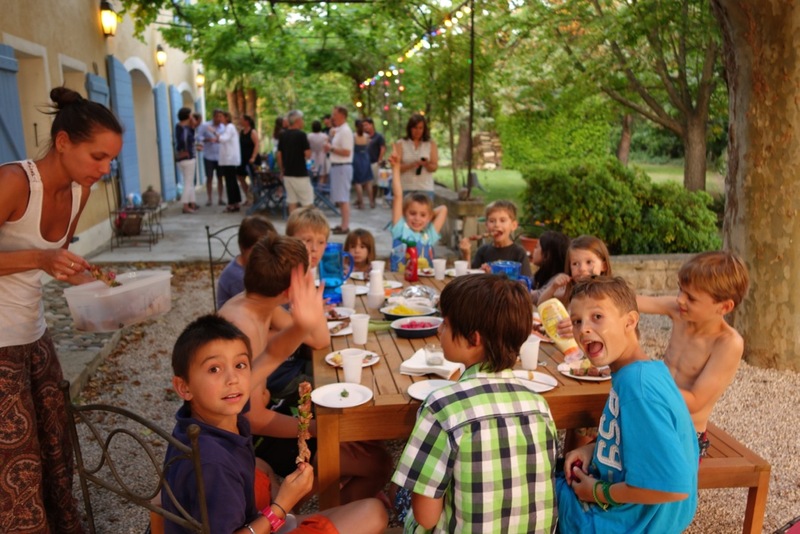 We could be back in Aix in time for dinner the following day. It’s less than half an hour from our gate and completely different to every other French city with its melting pot of Mediterranean cultures, religion, history, food and architecture. If we’re lucky we’ll turn a corner and find people making music and dancing in the street, just because they’re in the mood. The French Alps are on our doorstep and we’ve fallen in love with them. They’ll be wonderful in summer, so how about it? 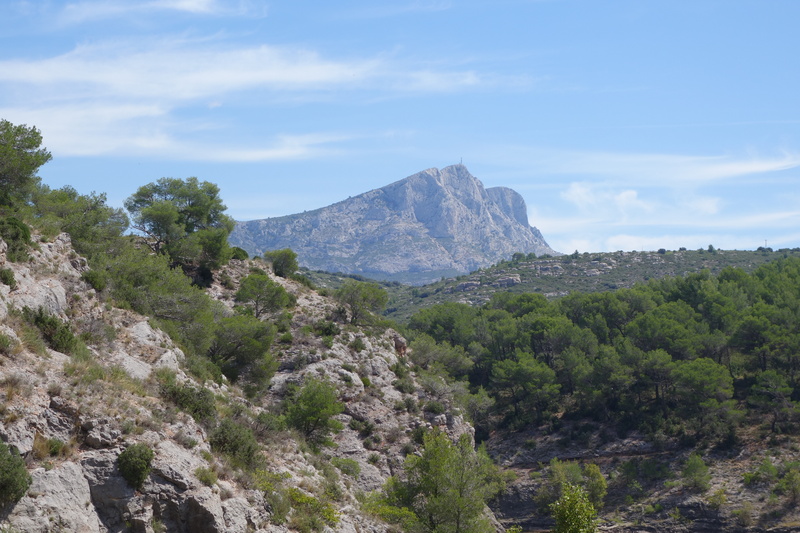 The Parc Regional de Queyras is only a couple of hours away and if we get up high enough in the mountains we might walk in the footsteps of Hannibal and Napoleon, who both passed through this region with their armies. We could stretch our legs, breathe in some mountains and enjoy some warm Queyras hospitality or sneak across the border into Italy for a pizza. 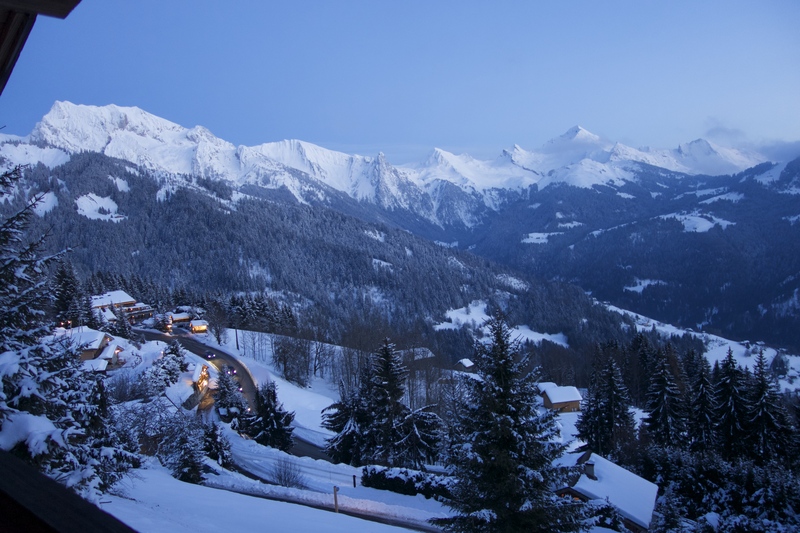 The Aravis mountains further north are rather stunning as well – and there are hundreds of kilometres of randonées. The view in the photograph above is from the chalet where I am sitting at this very moment and I am pretty sure you would like it here. That, ladies, is just a few ideas off the top of my head and I’m not even mentioning Paris. Awesome. Can’t wait to hear sabbatical mans version. So envious, Karen! Lucky you and votre amies/amiees! I can’t wait either…I want to do everything you mentioned. Will pack the tramping boots. May have to change the plane tickets to stay a month! Gosh Karen I wish I was one of those girls! I would want to go to all those places-I couldn’t choose. I hope you and your girlfriends have a great time.